Every health person has a right not only to feel good, but to look good as well. 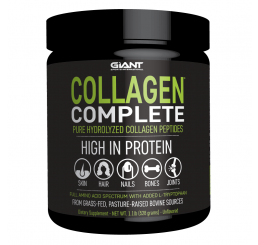 Our assortment of supplements for hair, nails and skin will ensure our customers feel good inside and out! 1. Biotin-this is a water soluble B vitamin. It is a sulphur-containing vitamin that is involved in energy metabolism, urea formation, protein synthesis, glucose formation and fatty acid synthesis. 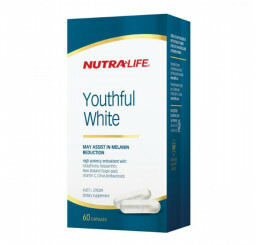 It exists in food and supplements and is also manufactured by intestinal bacteria. Biotin plays an important role in energy production and fat metabolism. Biotin has an important role in the growth and maintenance of hair and nails. 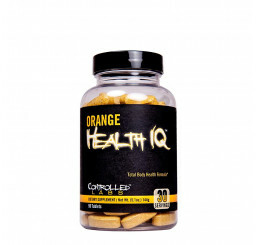 A biotin deficiency will typically result in hair loss and brittle nails. In many cases, taking supplements with biotin may even help to stimulate growth. 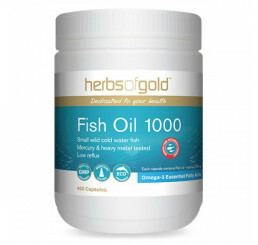 Even if a person has normal biotin levels, he or she may choose to take it as a supplement to capitalise on its ability to stimulate rapid hair and nail growth. 2. Silica-it is a non-metallic element which is the second-most abundant on earth. It is also the second-most common element that comprises nearly 28 percent of the earths crust and occurs naturally as silicon dioxide or flint. 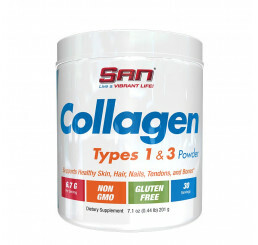 In the body, it is found abundantly in collagen which is the most-needed component to maintain youthful, healthy skin. It slows tissue degeneration leading to aged, sagging, worn-looking skin. 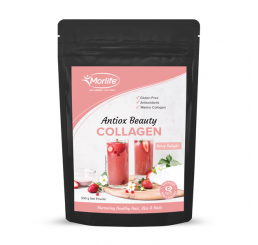 By supporting collagen formation, silica helps eliminate minor and severe skin problems which include acne, eczema, rashes, warts, calluses and age spots. 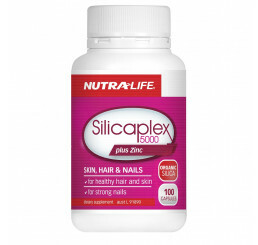 In terms of hair health, silica promotes healthy hair growth and helps prevent baldness. 3. Horsetail-this is a plant that contains the most amount of silica in the plant kingdom. 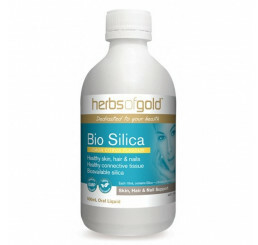 This silica content helps strengthen weak, brittle and damaged hair, giving it vitality with regular use. Horsetail has a high mineral level which includes selenium, potassium and manganese. The saponins and flavonoids it contains help skin regenerate. 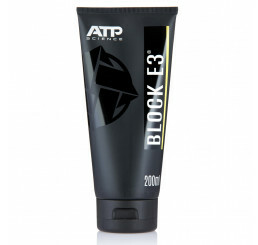 They also help improve elasticity of skin and hair, promoting hair growth along the way. Horsetail is typically taken as tea, tincture or applied topically as shampoo, conditioner, soak or healing balm. 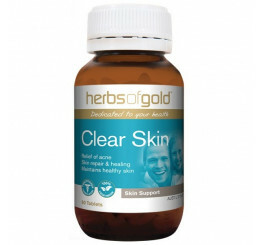 As a healing balm, it is used in many treatments for pattern balding.